create fewer problems for carriers. 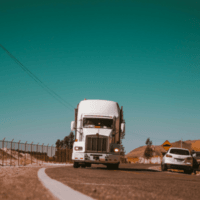 Leading in innovation, streamlining the resolution of traffic infractions and compliance related issues for the trucking industry. 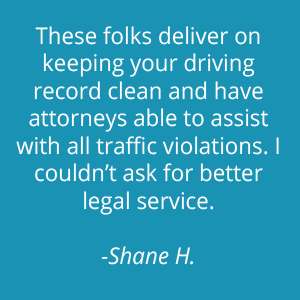 We don’t just handle tickets for you. 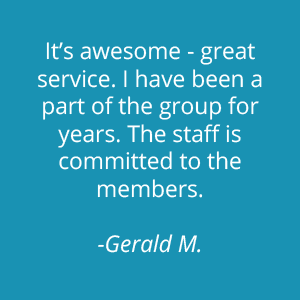 Think of us as a complete benefits package, riding shotgun. 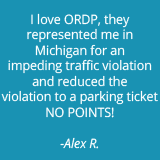 ORDP offers safe driver rewards, spouse coverage, and discounts on things you use every day – on and off the road – putting money back in your pocket.